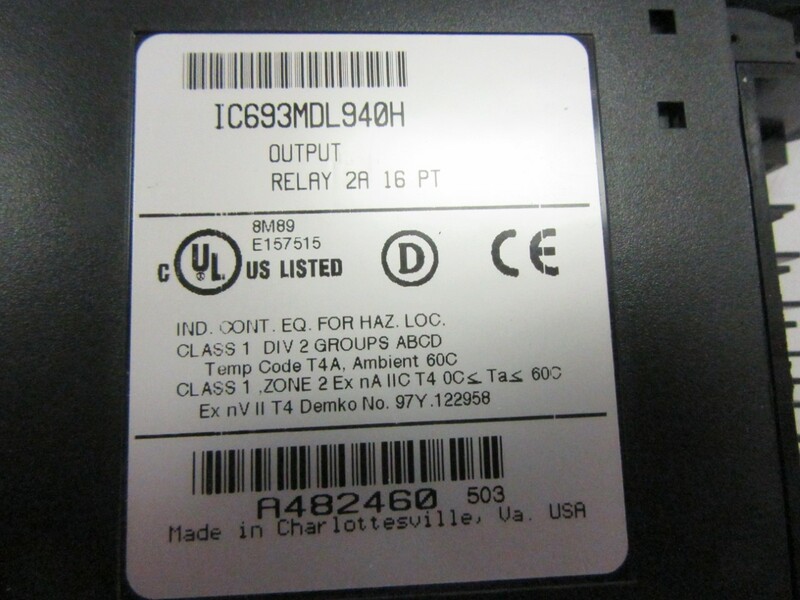 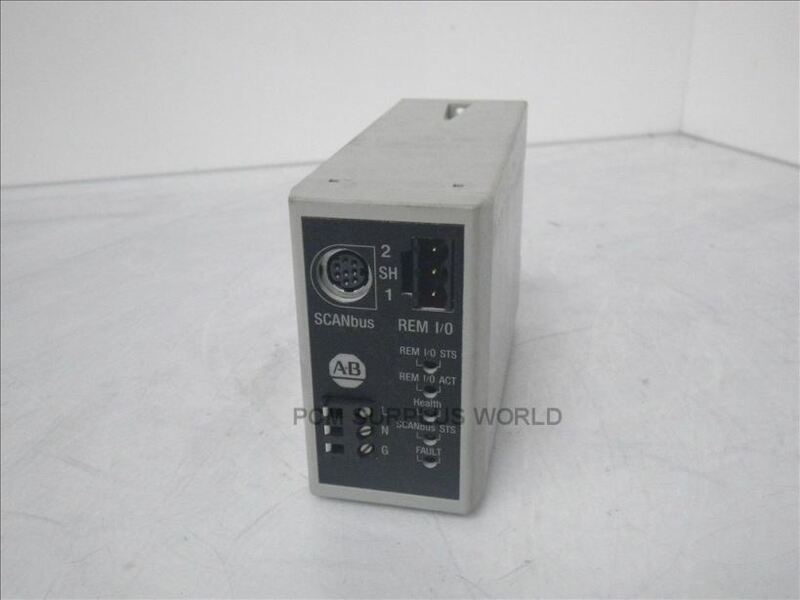 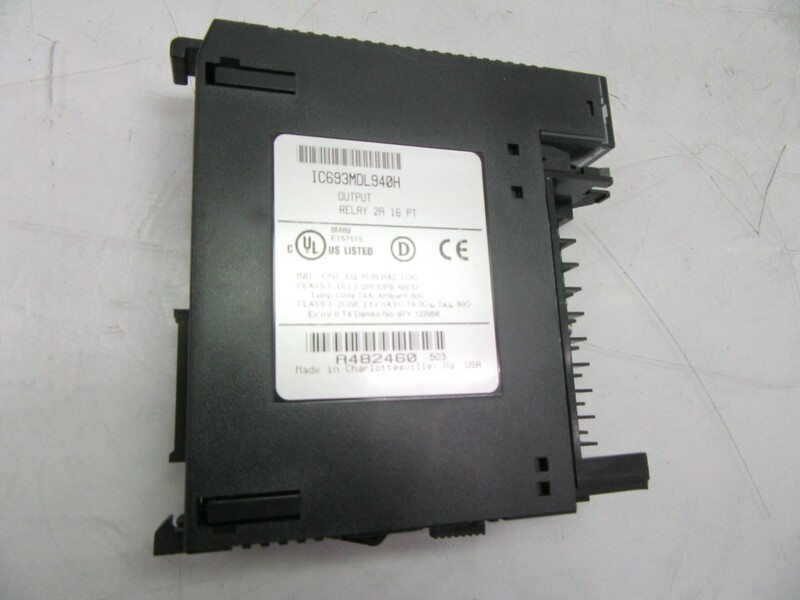 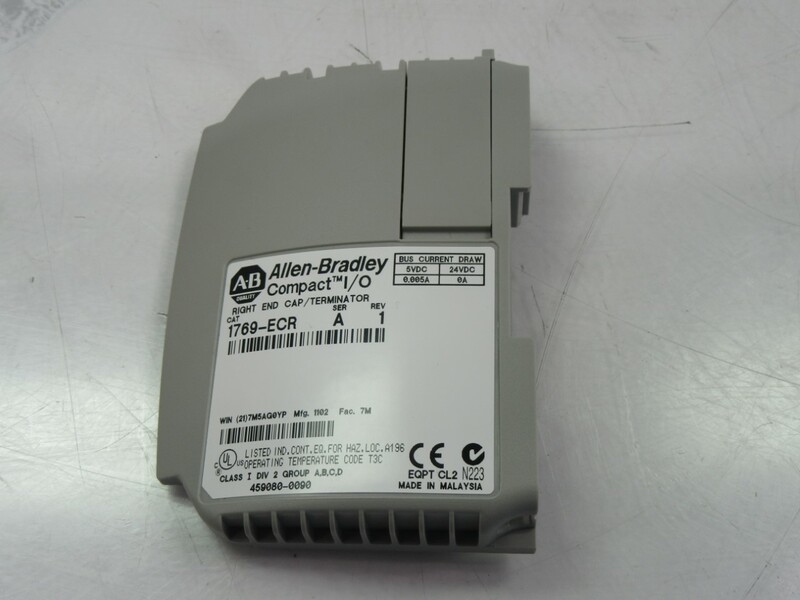 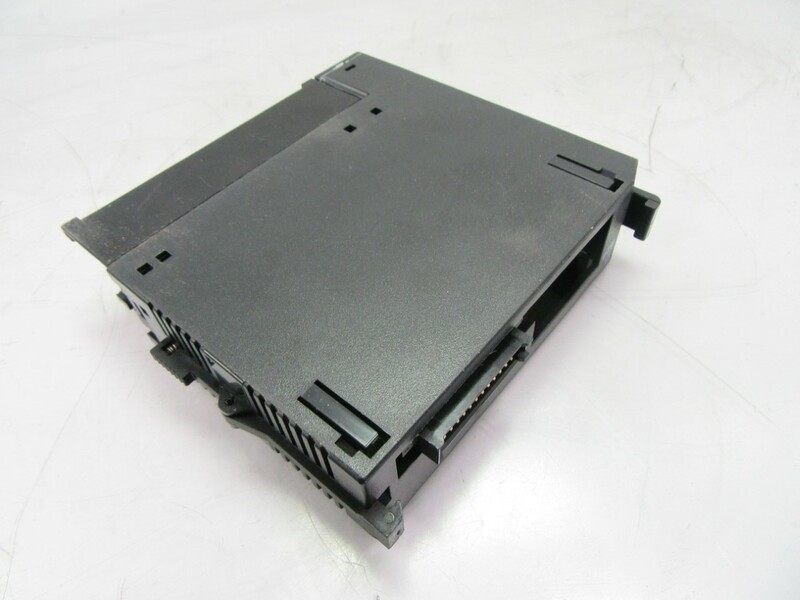 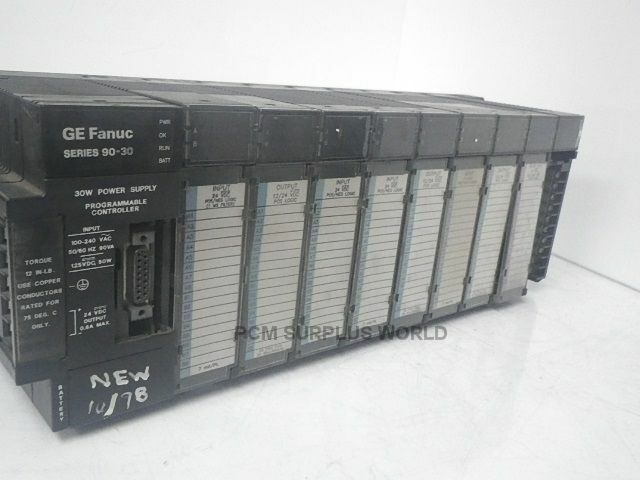 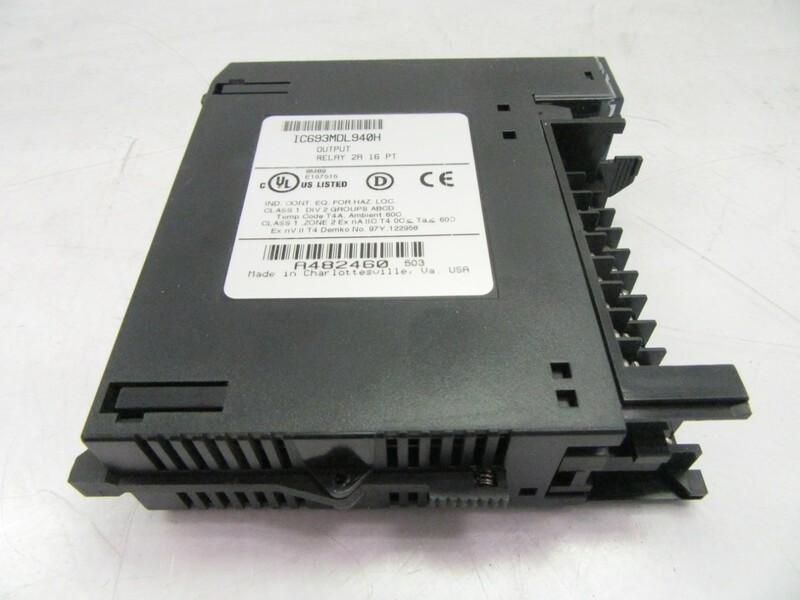 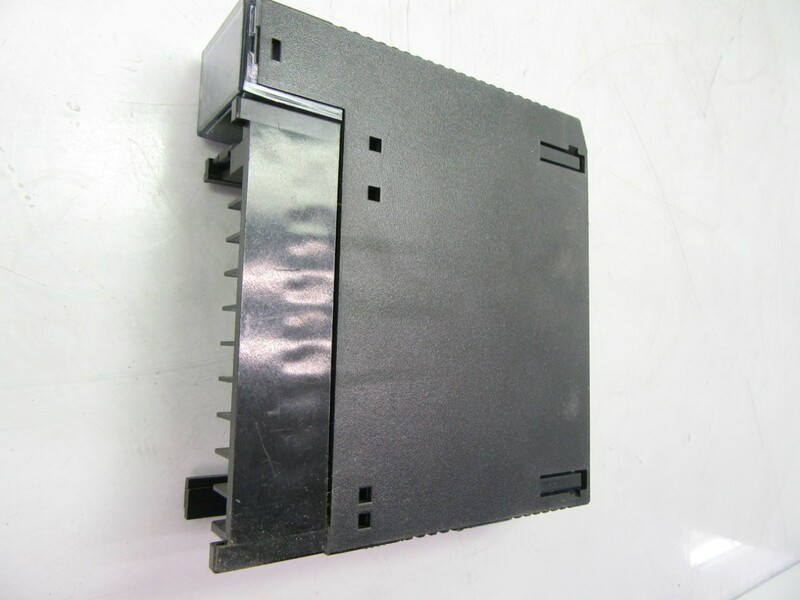 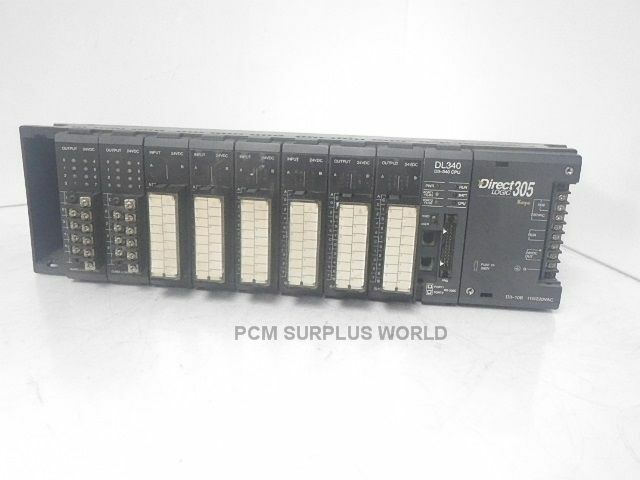 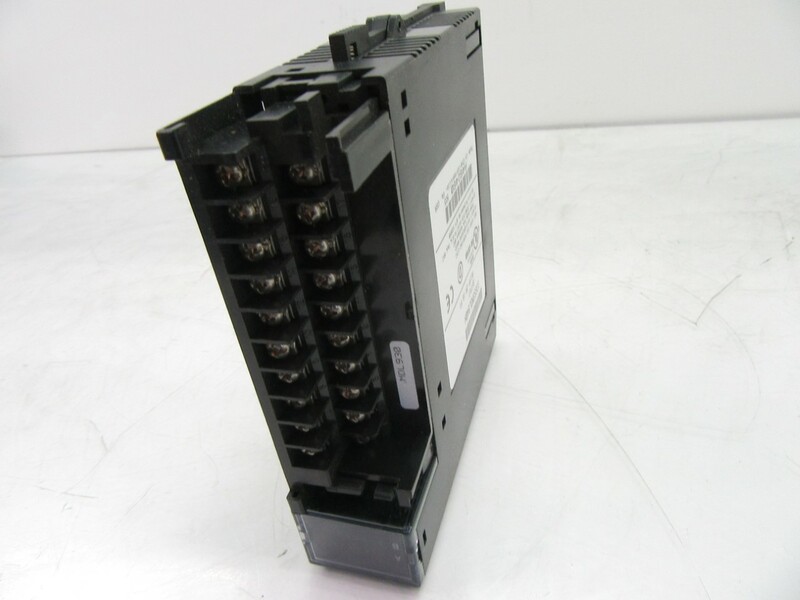 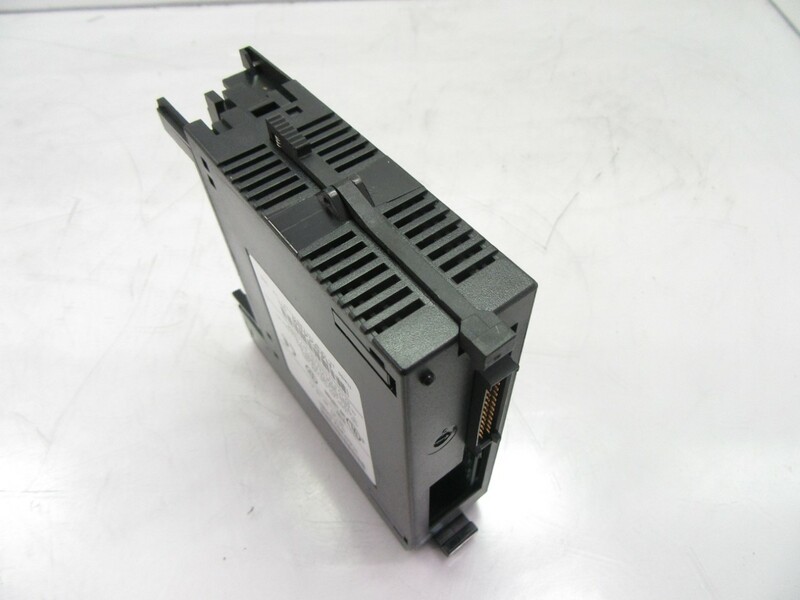 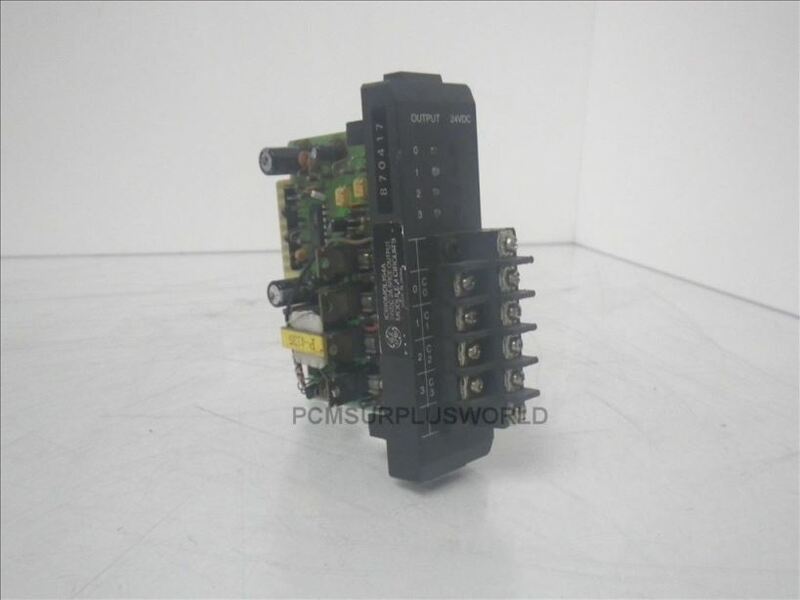 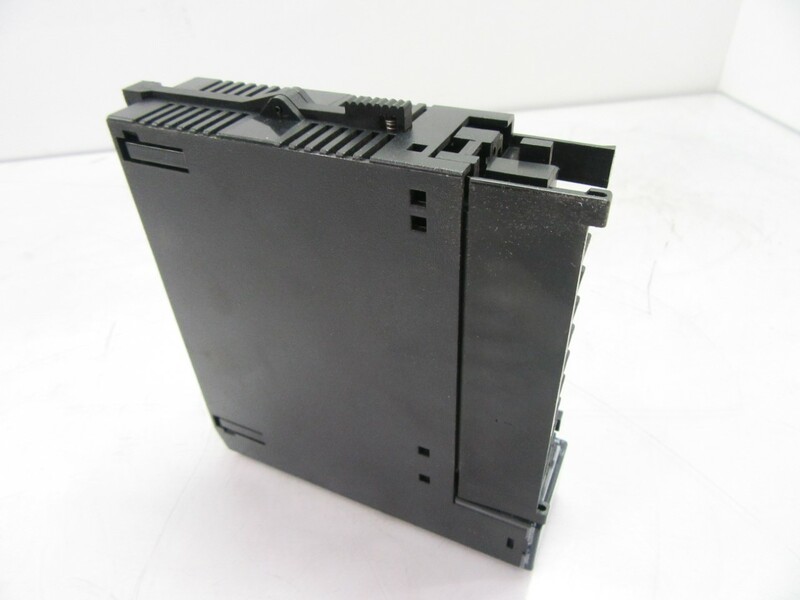 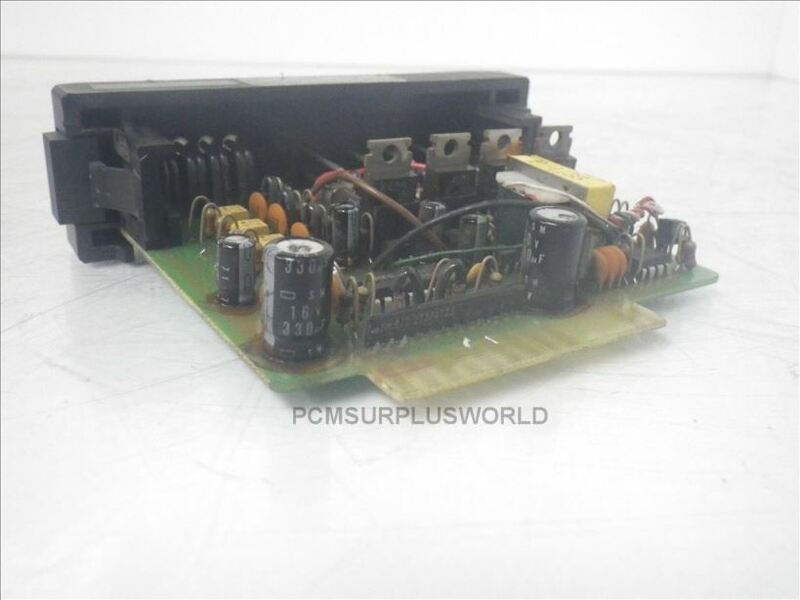 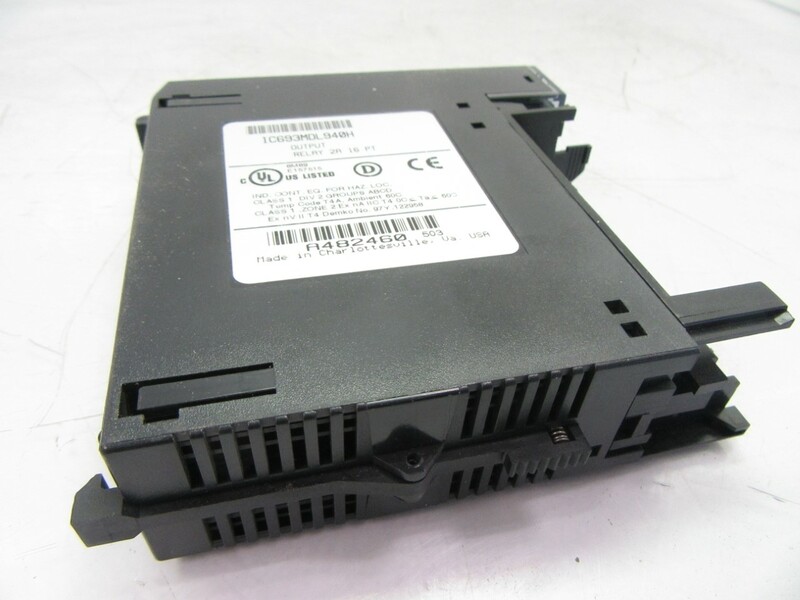 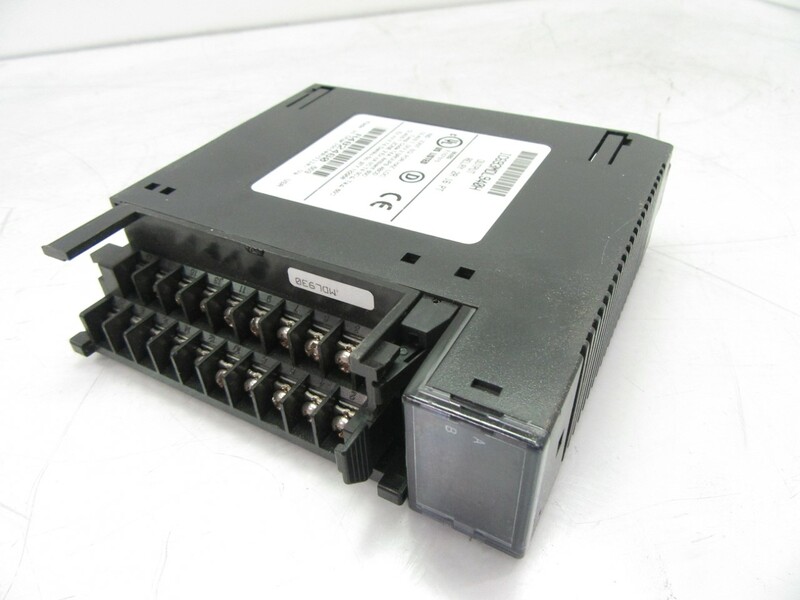 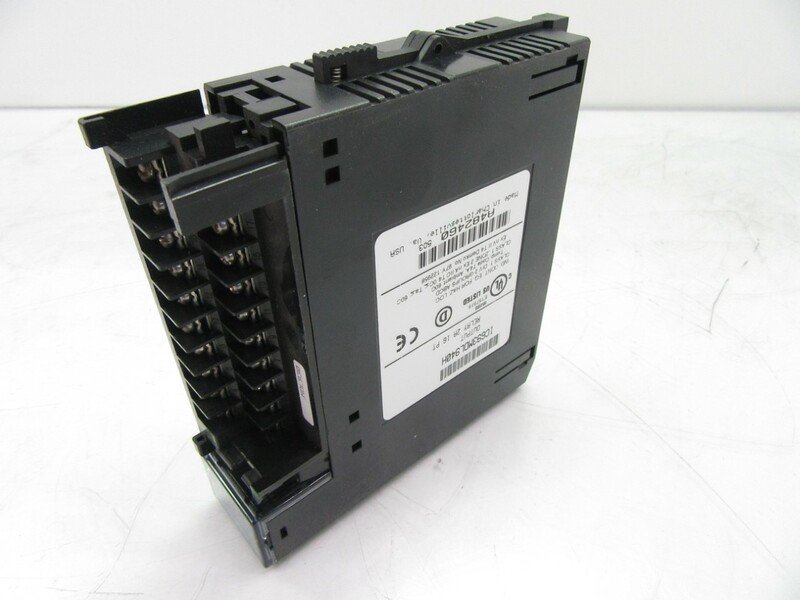 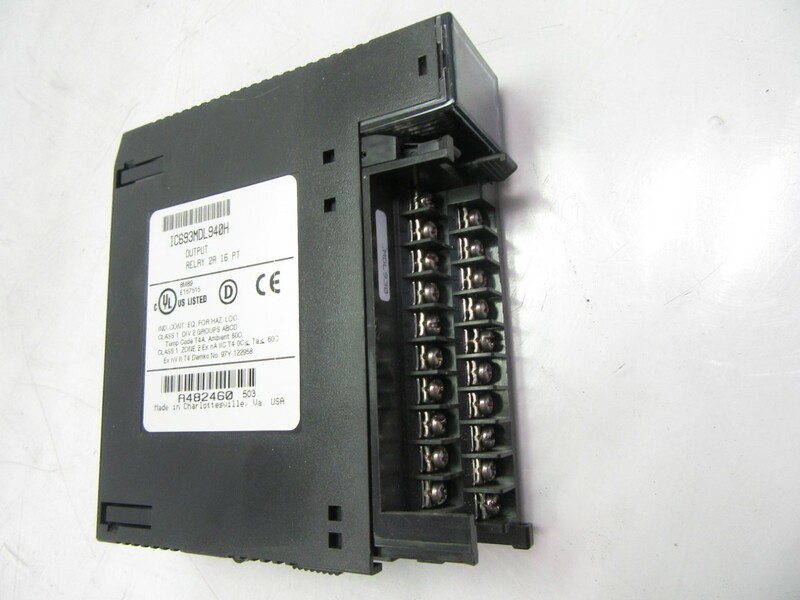 The IC693MDL940H is the H revision for the IC693MDL940 relay output module by GE Fanuc used to control load devices like indicators, solenoids, and motor starters. 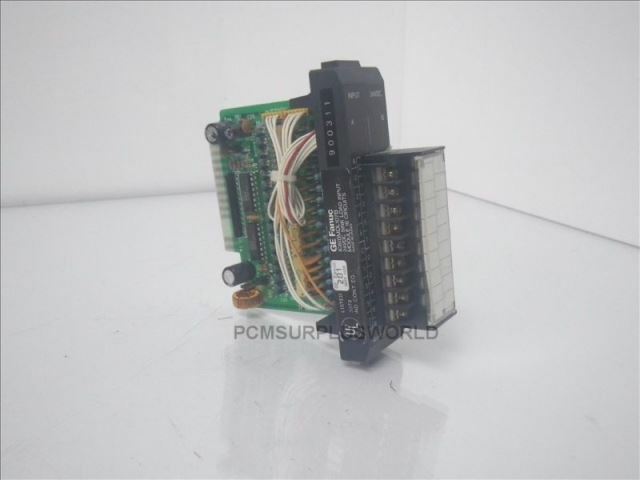 This module requires a switching capacity of 2A and requires a 24V DC power supply. 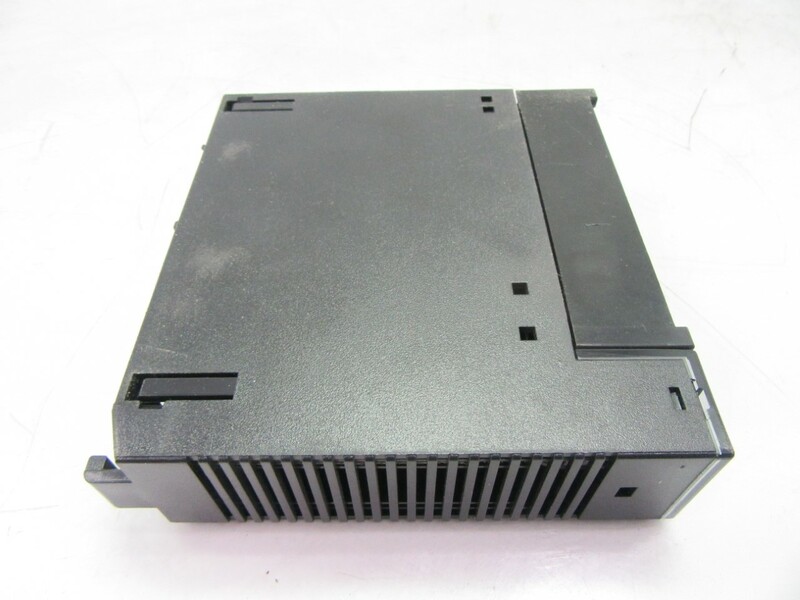 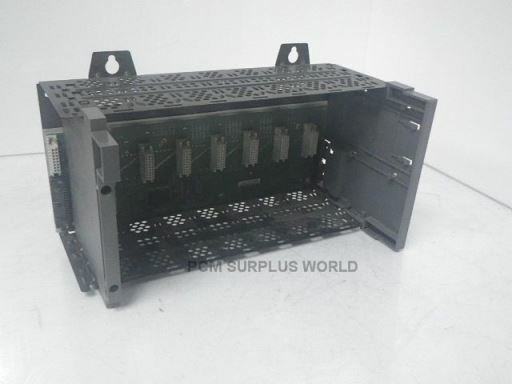 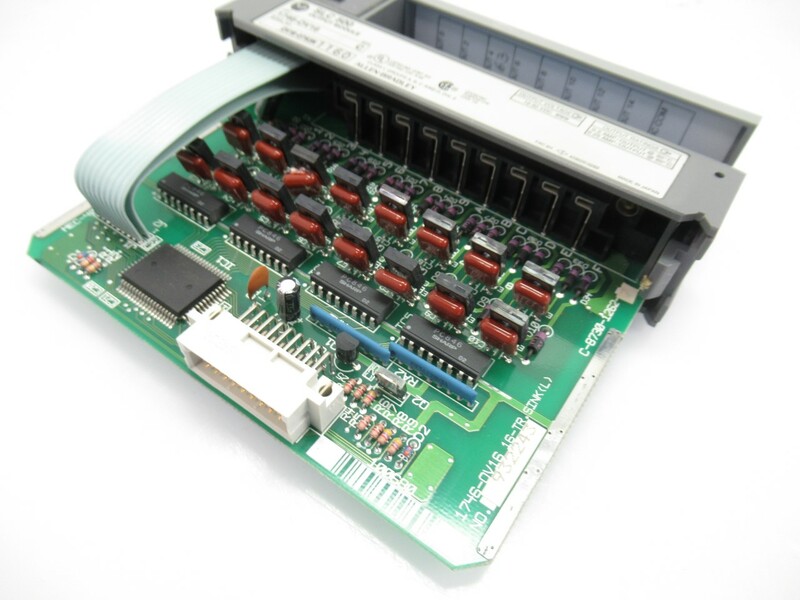 The power supply is located on its backplane and supplies power to the module through the bus. 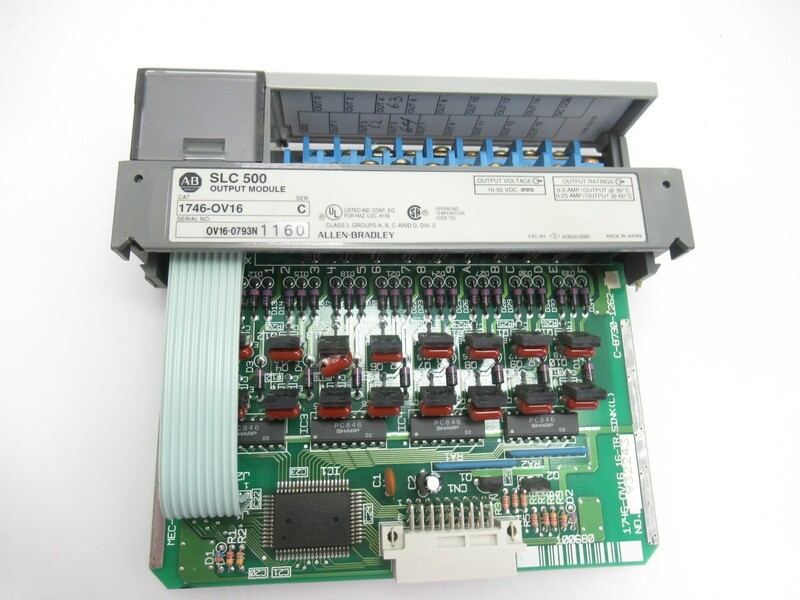 When the IC693MDL940 involves suppression circuits, the contact life of the relay approaches the contact life of the resistive loads while switching into inductive loads. 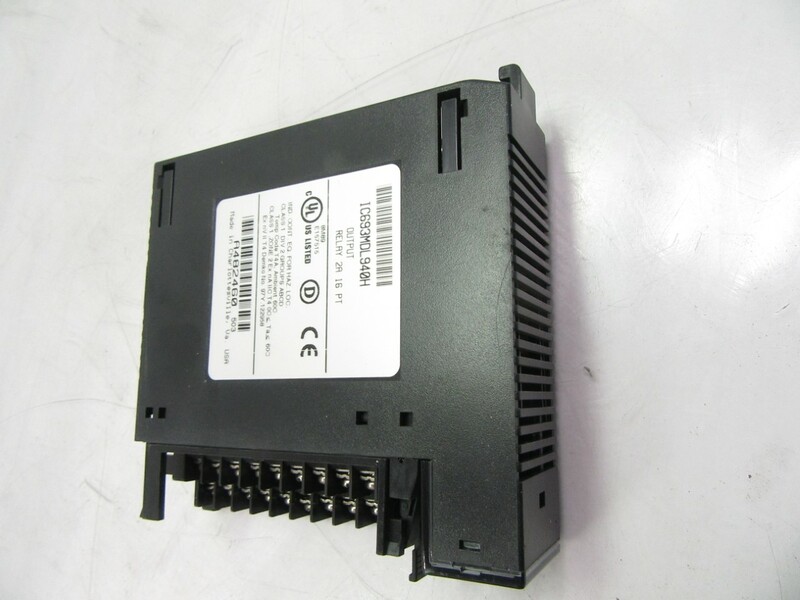 The IC693MDL940 operates in the voltage range of 5V to 30V DC supply. 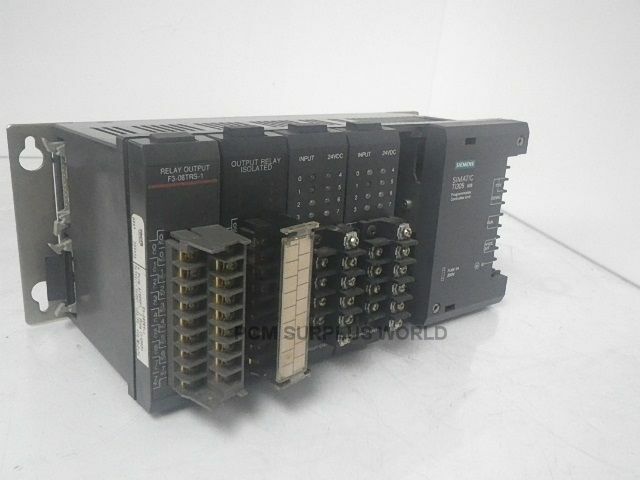 GE released this revision due to a hardware change. 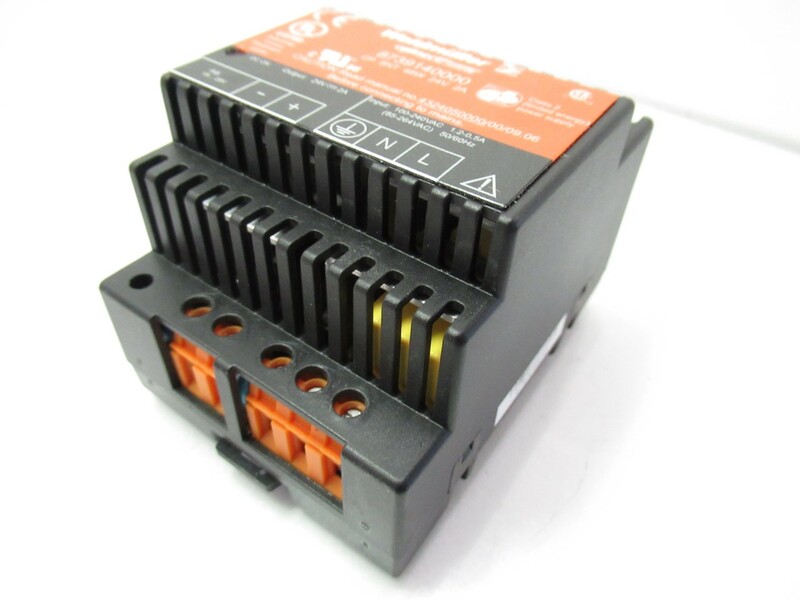 The IC693MDL940H has C/US HAZ, CE, and Demko agency approval status.